As I move on to part 2 of the KLIAVS 2016, let’s continue our tour for those who didn’t make it! 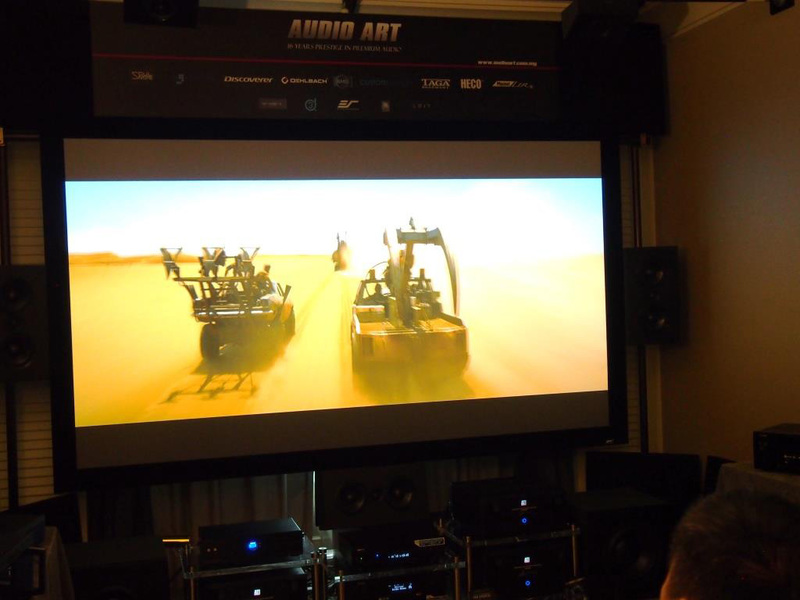 Maxx Audio was demo-ing Dolby Atmos with the movie 13 Hours, which have some of the most effective battle engagement scenes in Benghazi. The Blu-ray disc at the Speedy counter was promptly sold out by the 2nd day of the show. 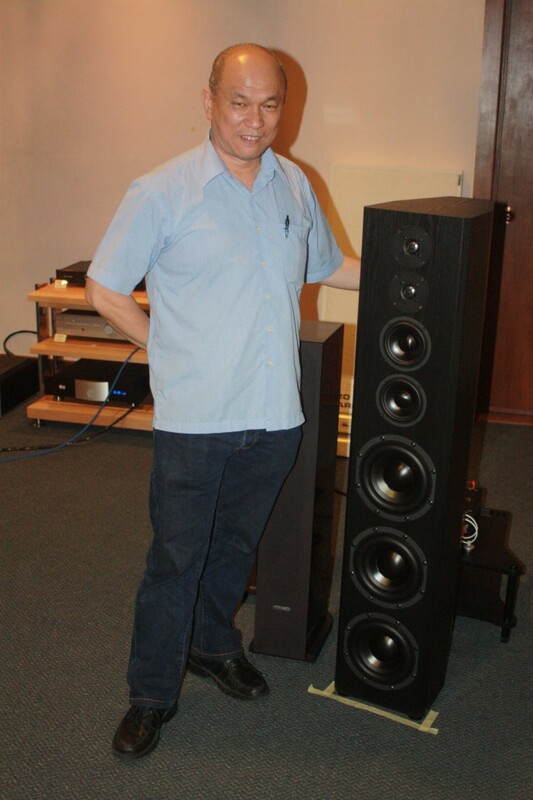 Got my vote for Best Surround Sound of KLIAV 2016! 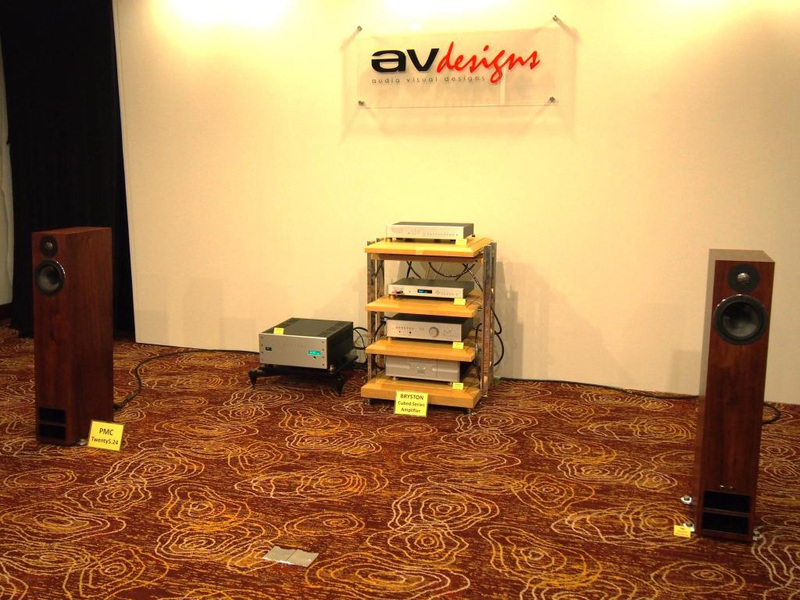 Maxx Audio’s room demo popularity isn’t only about the right software used, they had some pretty interesting SVS gear to make the magic happen too! 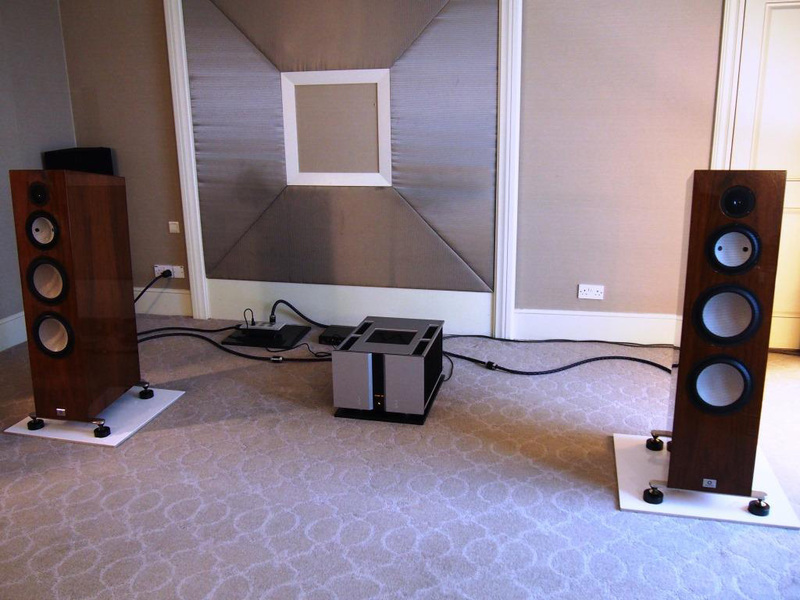 A pair of SVS Prime book shelf speakers and PB-13 Ultra for Left/Right chanels, plus a single SVS PC-13 Ultra(the cyclinder tower behind) for LFE chanel. 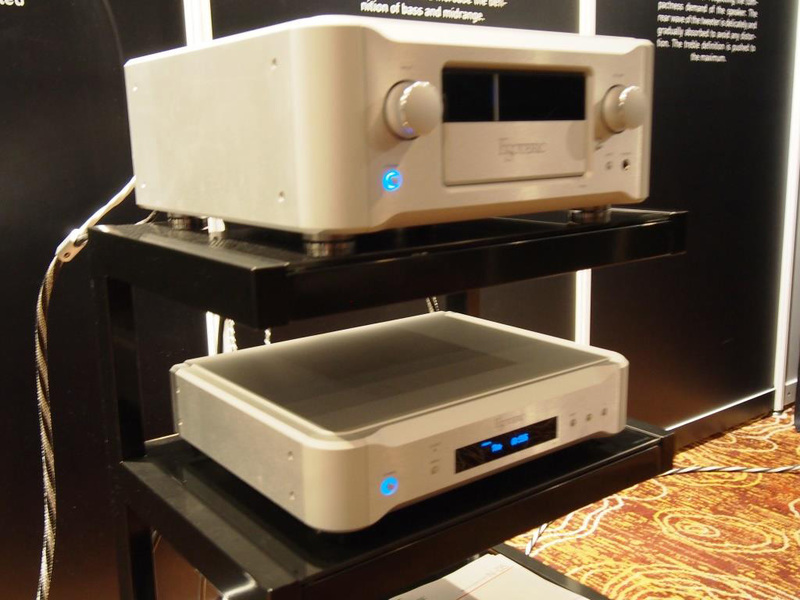 Add another 2 pairs of SVS Prime bookshelfs for surround and Atmos ceiling duty and upi have an awesome HT set up, fronted by a Denon AVR & Oppo Blu-ray player. 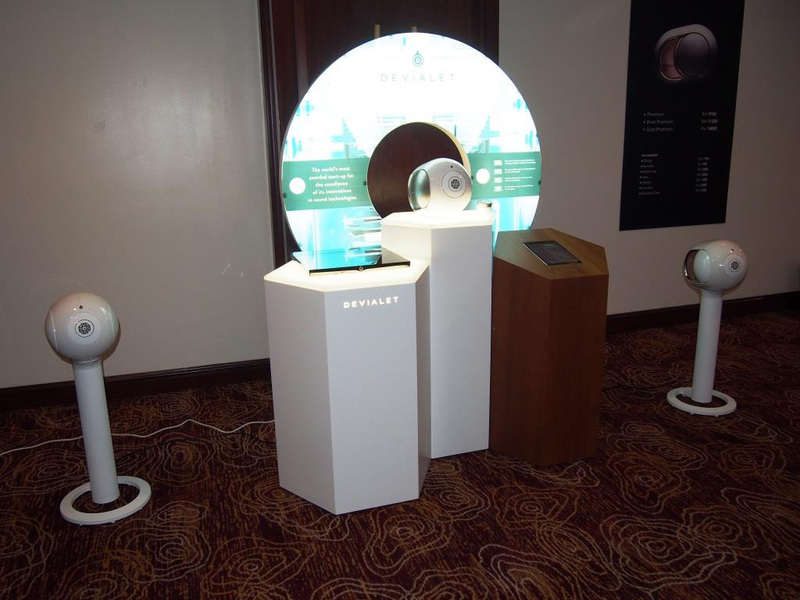 This set up is only limited by a small pull up projector screen, which Max says that he is trying to give people with small living spaces an idea how projectors could look like. 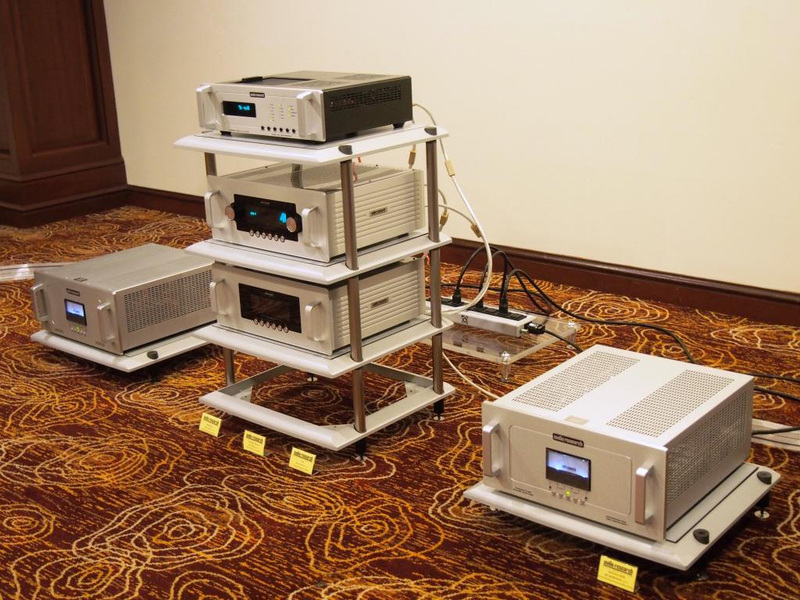 Mean while Audio Art heats up the HT battle, as they got my vote for the Best Of AV Experience stake(16:9, HD1080P)! 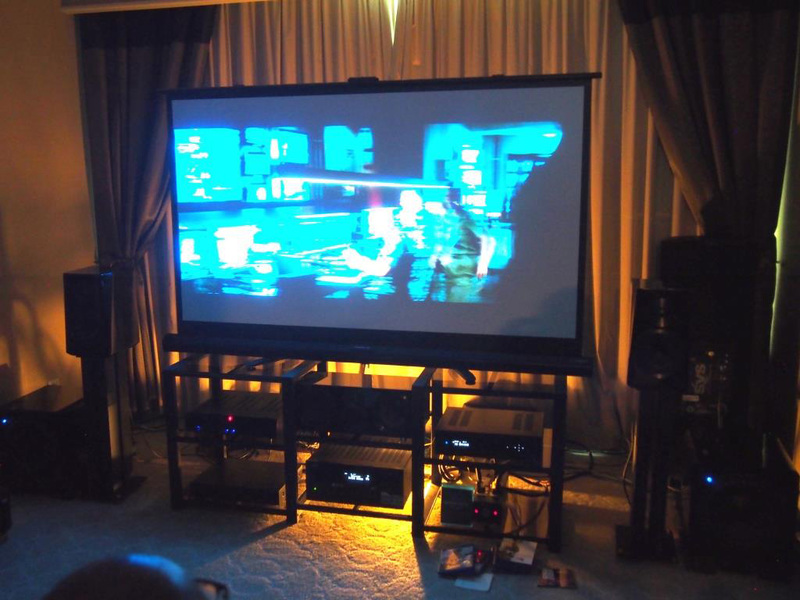 This demo featuring a Vivtek projector and a 16:9 ratio Darkstar screen as wide as the hotel room allows, with Denon Blu-ray player & AVR for source & surround processing plus ATI power amps for muscle, mated to full array of Magnat Cinema Ultra(THX Ultra 2 Certified) speakers & sub woofers configured to 7.2.4 Dolby Atmos set up, provides crisp clean sound, at stupendously loud levels of surround fun! 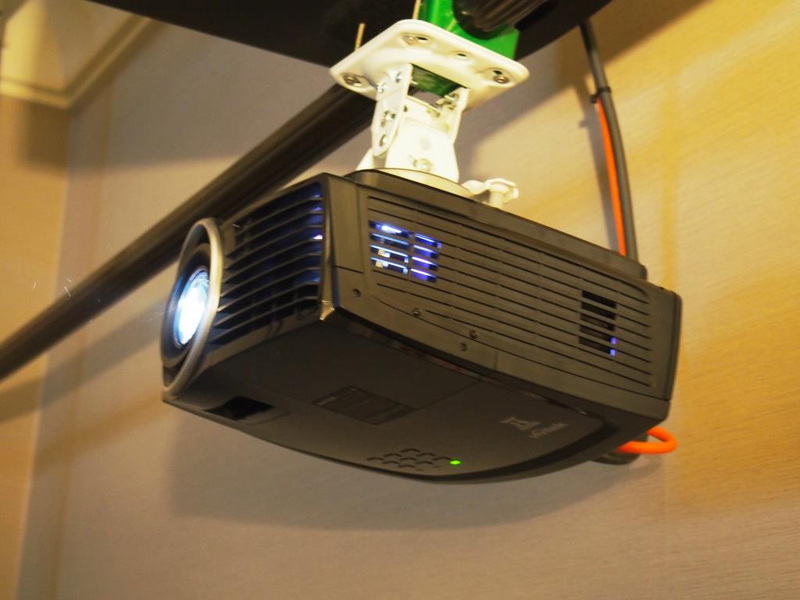 This Vivitek projector offers seriously good visual performance and excellent value for money for mid budget pricing segment. Got my vote for Best Picture Quality for 16:9 UHD 4K category too. 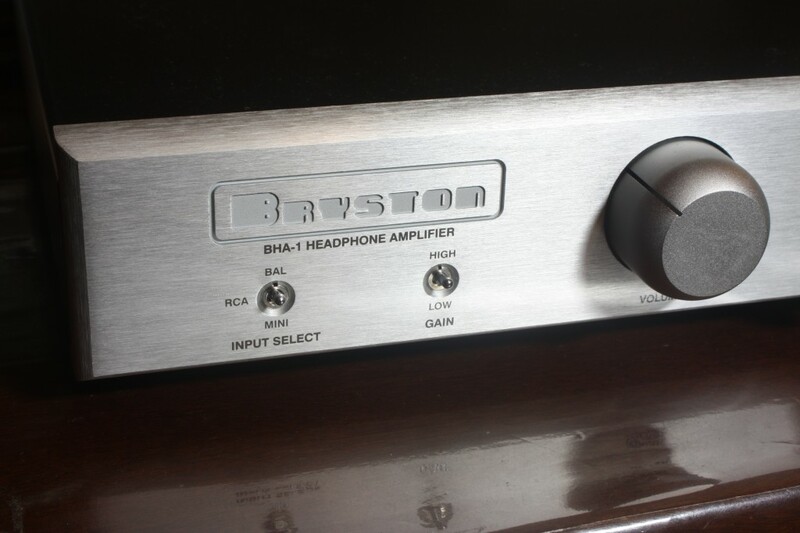 Stars Picker Audio comes to KLIAV with their wide variety of of tube/solid state offerings from Burson Audio, Audio GD and Chord among them. 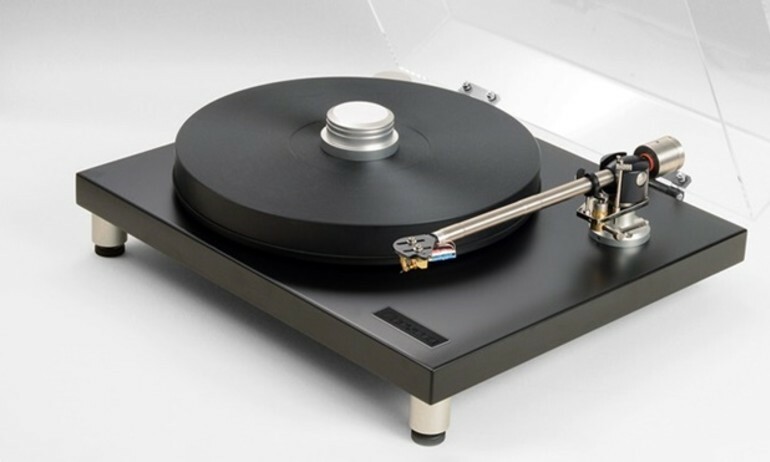 Swedish Statement presents Dohmamn Helix-1 turn table with stunning sonic results! 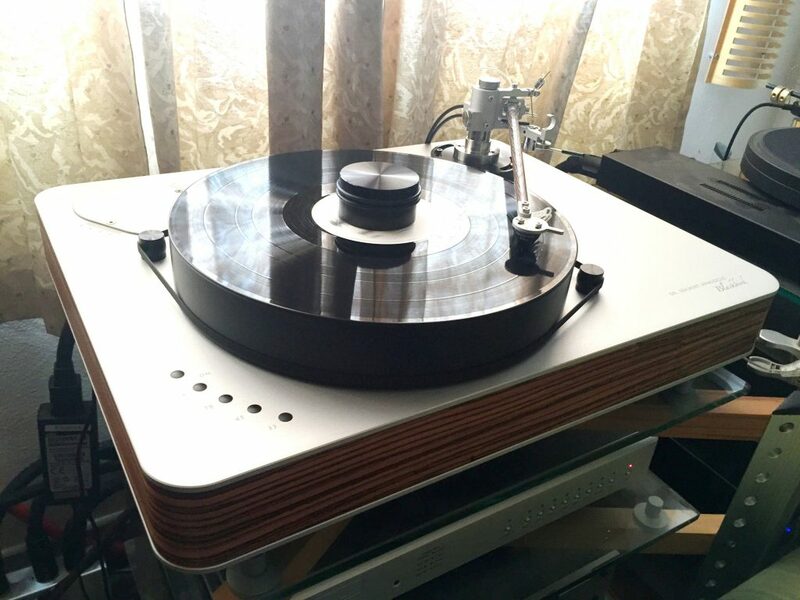 The Dohmamn turn table was partnered with all Vitus electronics of Reference and Signature range, and speakers are Marten Bird 2, with cables and PLC from Furutech. The sound quality from this year’s Swedish Statement system is amazing, with purity of tone, high resolution and life like scaling of imaging and staging qualities. 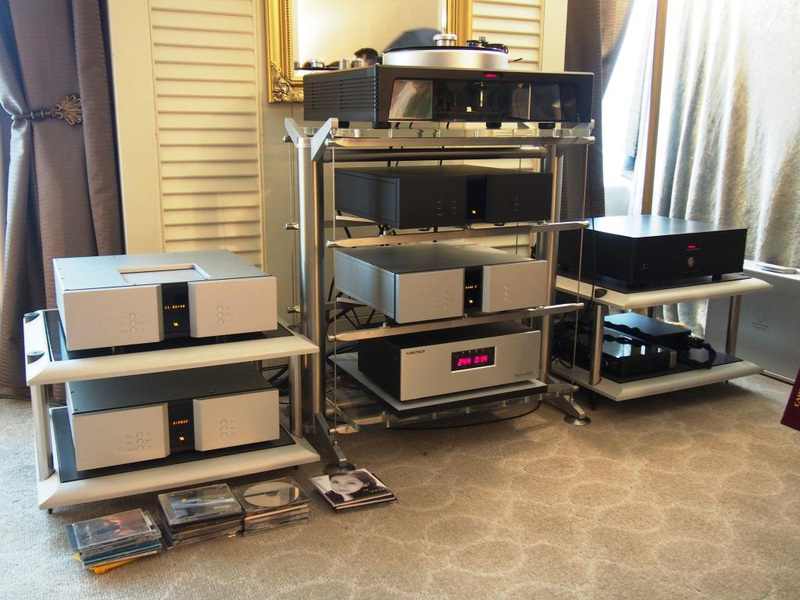 This system felt complete, with dynamics, pace and most of all, musicality. Cot my vote for Best Sound of KLIAVS 2016! 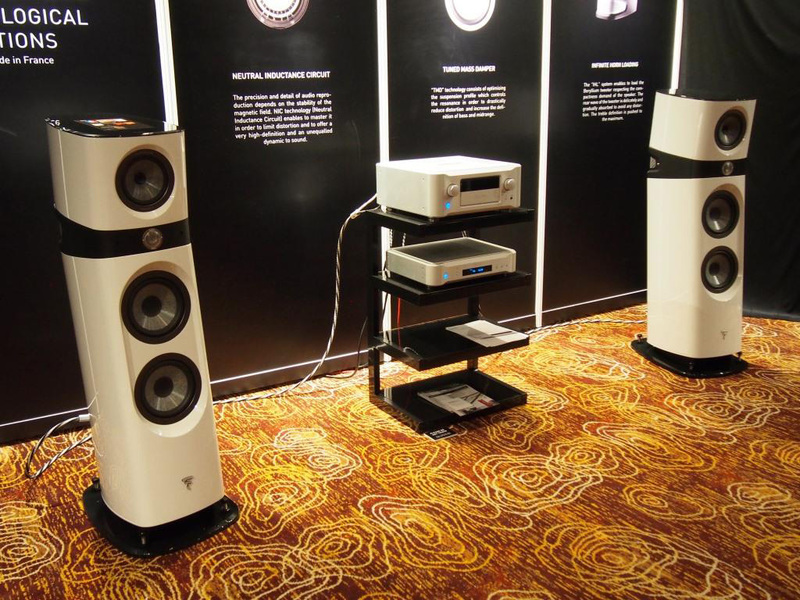 Perfect Hifi did quite well this year too. 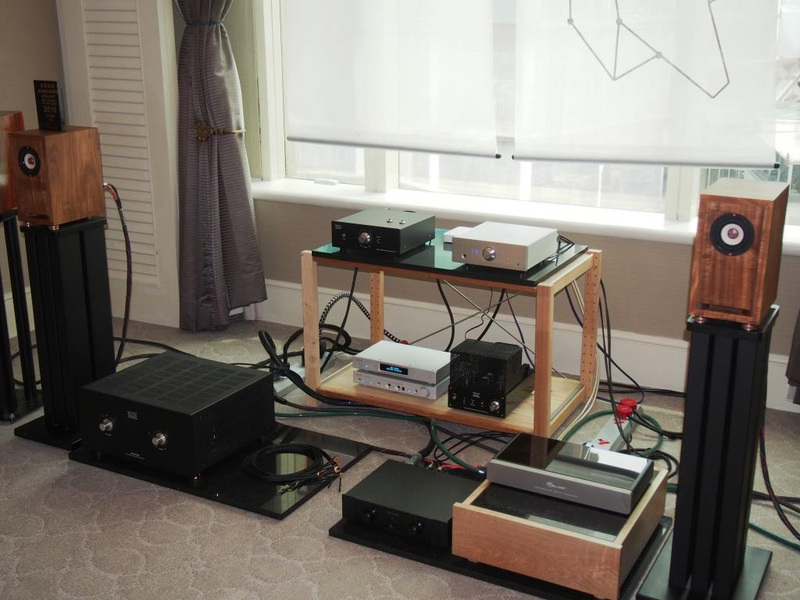 With the full Audio Research Reference tube electronics pack partnering a pair of Sonus Faber II Cremonese speakers and a full suite of Nordost Odin cables & PLC accessories. 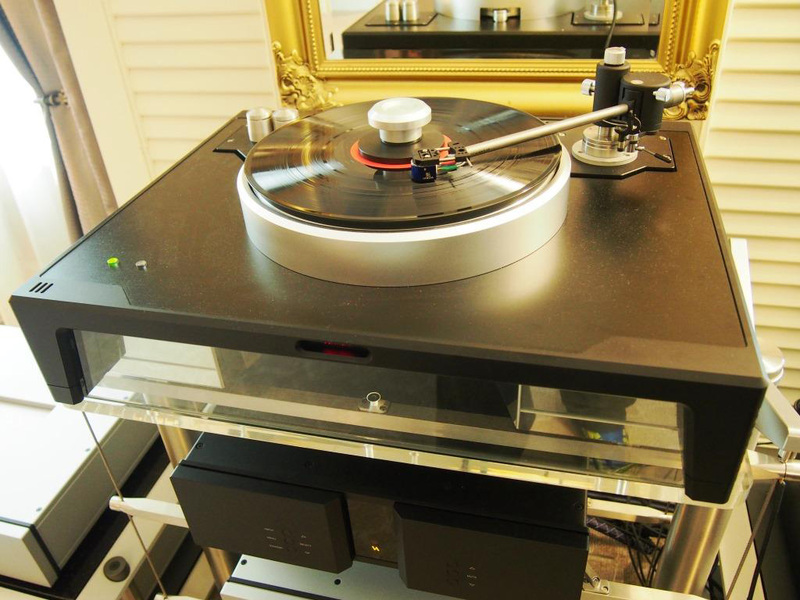 For the first time, I am agree able to the sound that such an exasperatedly priced system can be justified. 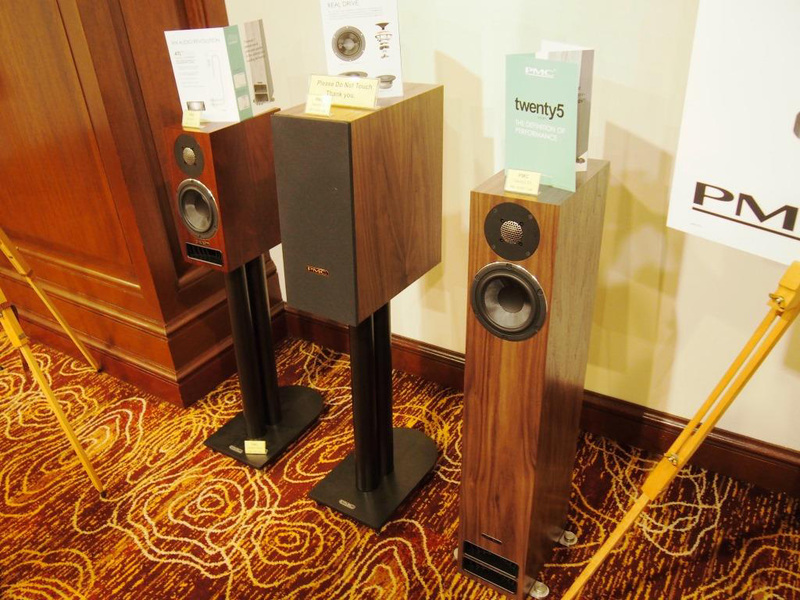 I also voted this system for Best Sound of KLIAV 2016! 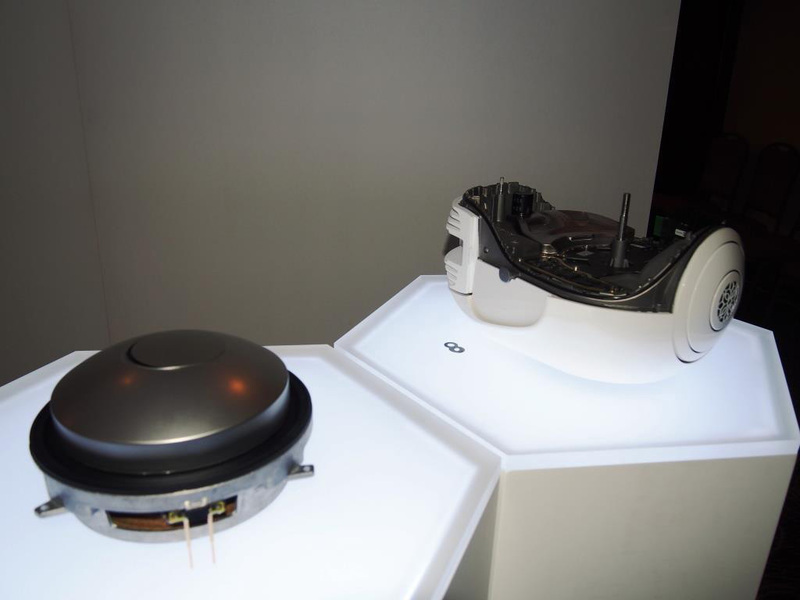 The Devialet Phantom as demo-ed by Swedish Statement is a high end boom box made in France to very high tech and luxuries standards! 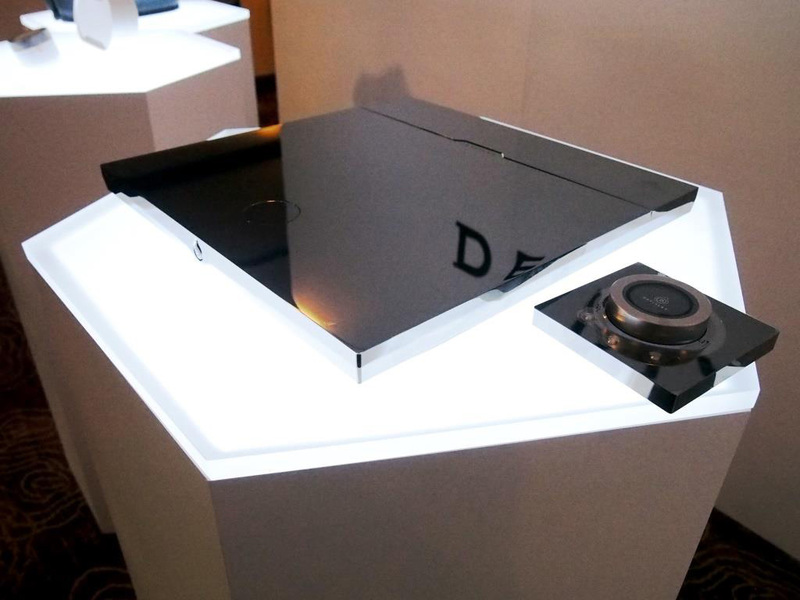 This is the classic Devialet Expert Pro amp with Class D topology, yet never sounding like one at all. 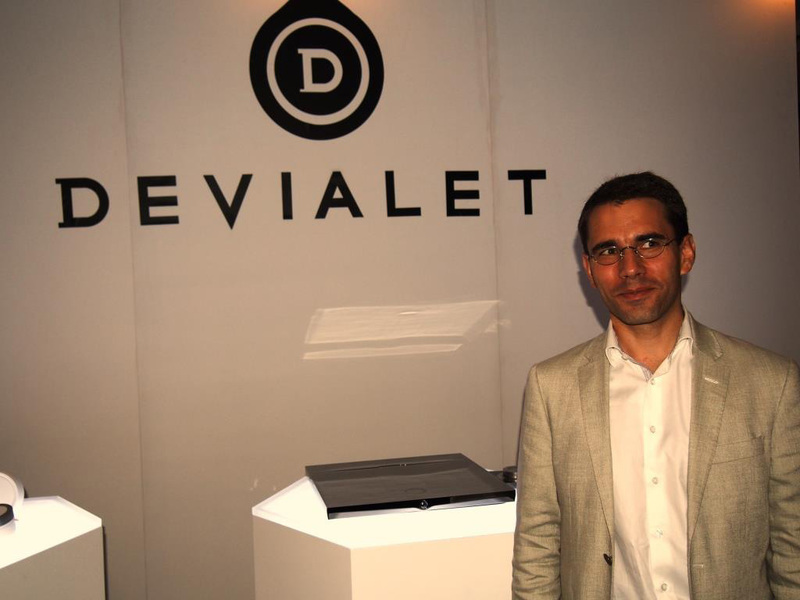 Mr Julien Bergere is General Manager at Devialet. I was lucky that I was never asked to pronounce his name! 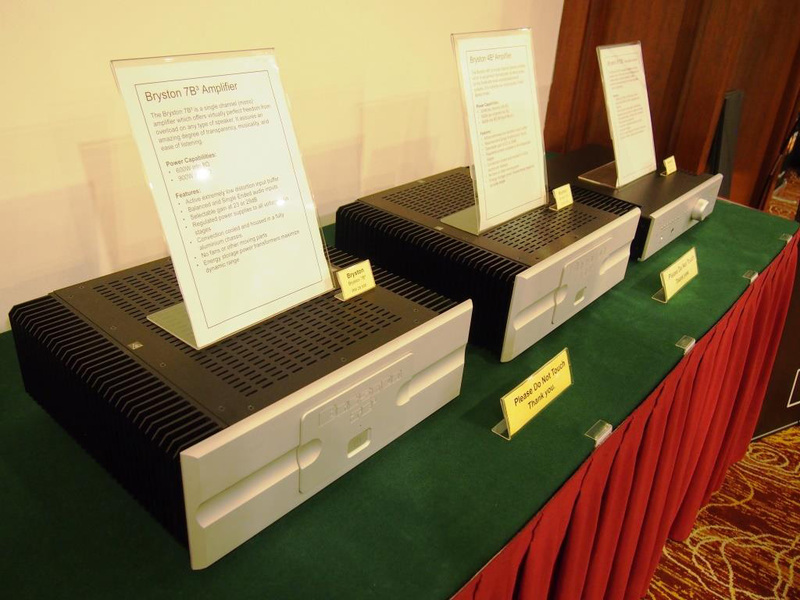 AV Designs launched the new PMC Twenty5 speaker series at KLIAV 2016, with a system featuring all Bryston electronic boxes, including the 4B Cubed series power amp and a pair of PMC Twenty5.24 speakers. 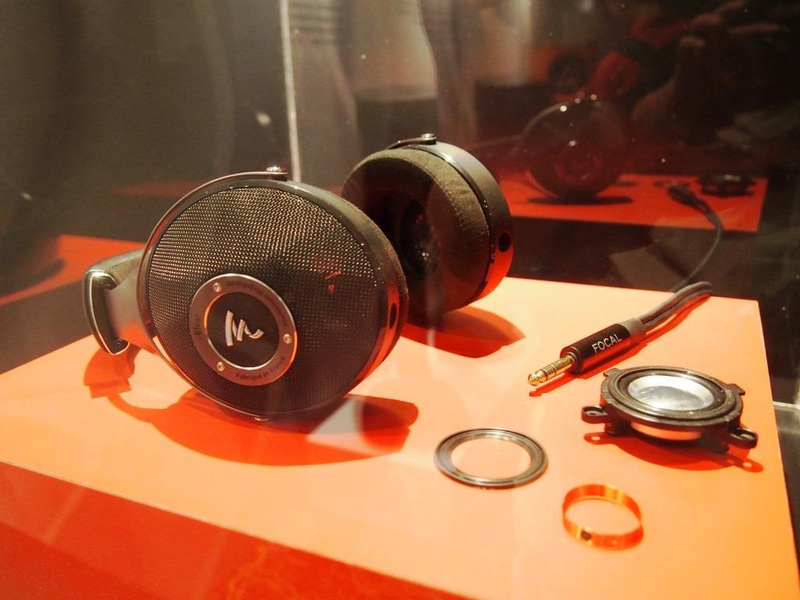 The sound was openly spacious with a slight top end emphasis with certain recordings, which points out to the PMC speaker’s high resolution qualities. 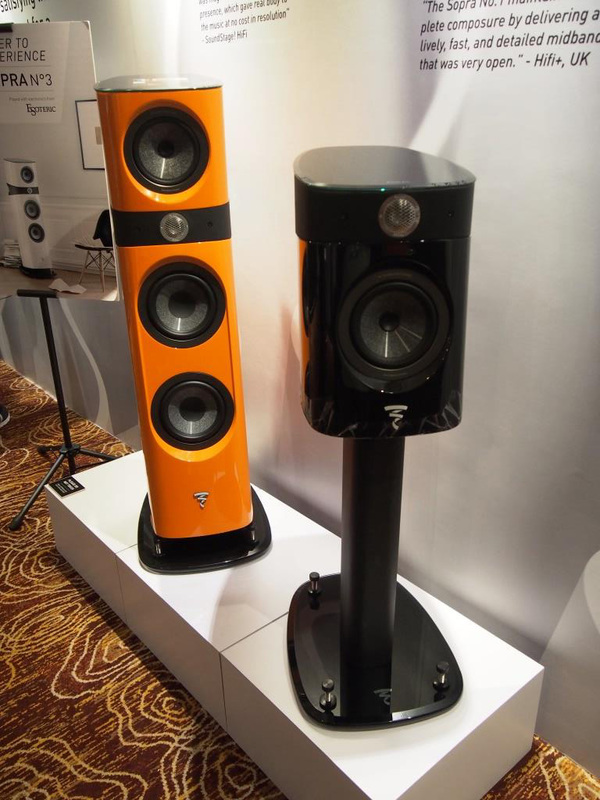 Bass response was excellent coming from a small foot print, slim tower design. 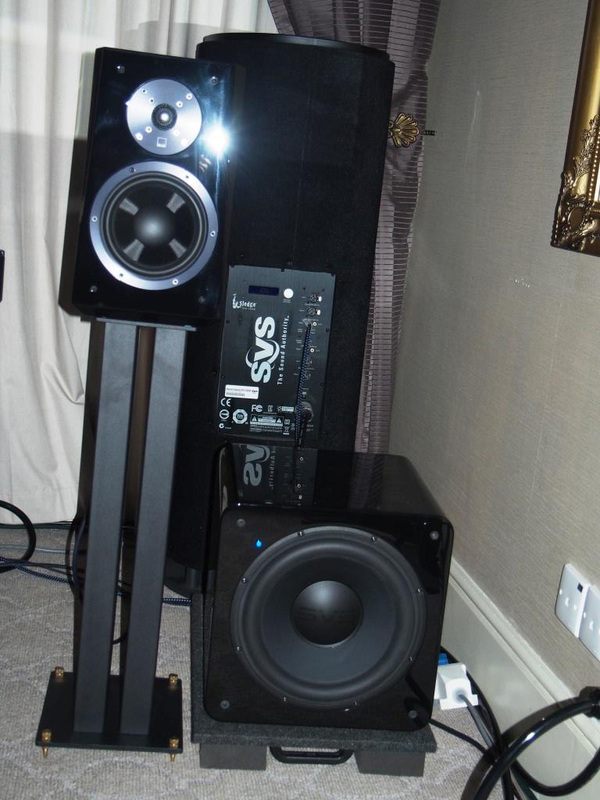 For me at least, it’s one of the better sounding systems on demo. 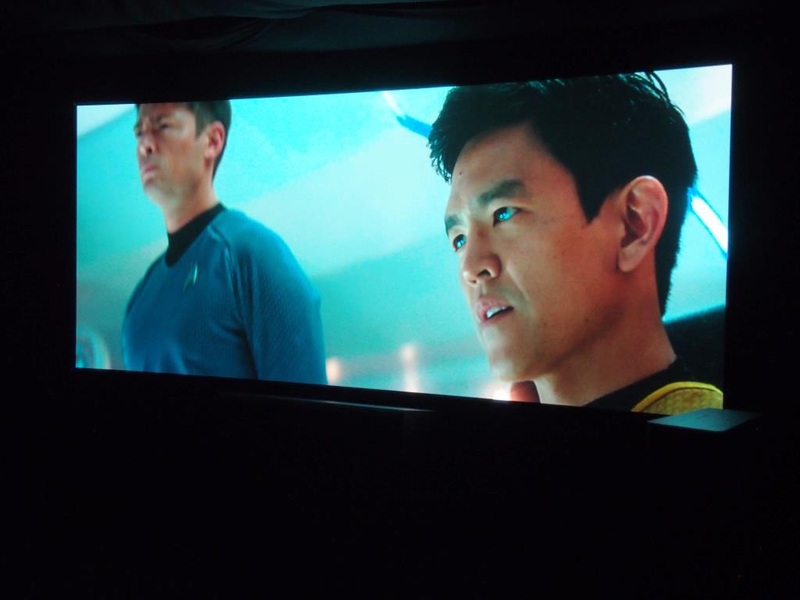 AV Designs however, maintains it’s HT dominance with the first ever in Malaysia UHD 4K Blu-ray demo using the movie, Star Trek, Into Darkness. 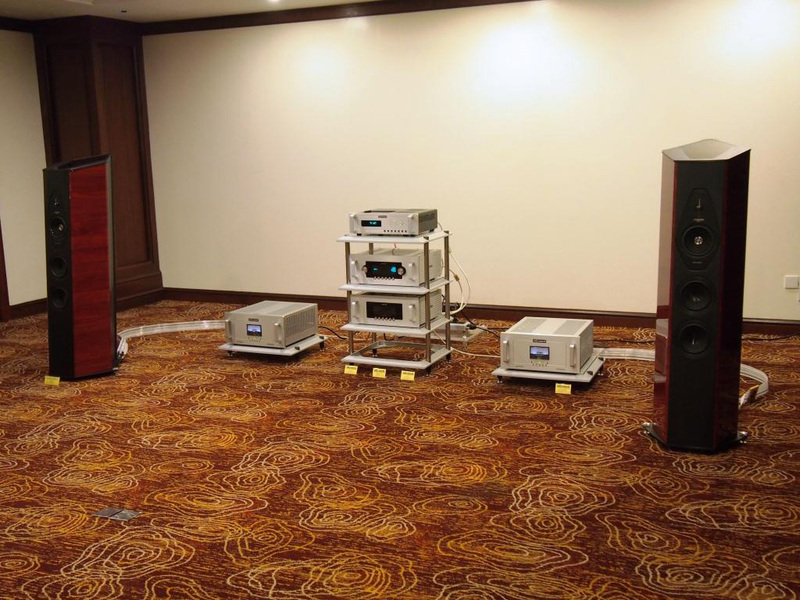 The demo system featuring a JVC projector, Screen Research with 2:35 ratio screen, with Pionner LX series AVR for Dolby Atmos/DTS-X processing and Brsyton power amps and A series speakers with sub woofers. 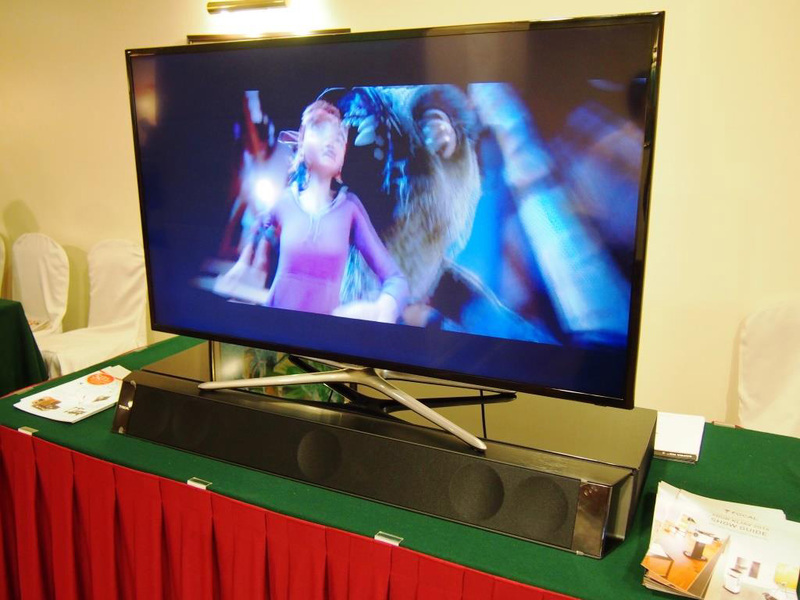 The picture quality is worth at least a thousand awards, mated with equally well matched surround sound set up make for a champion case in the Best Of AV Experience category, which naturally includes Best Picture Quality and Best Surround Sound! 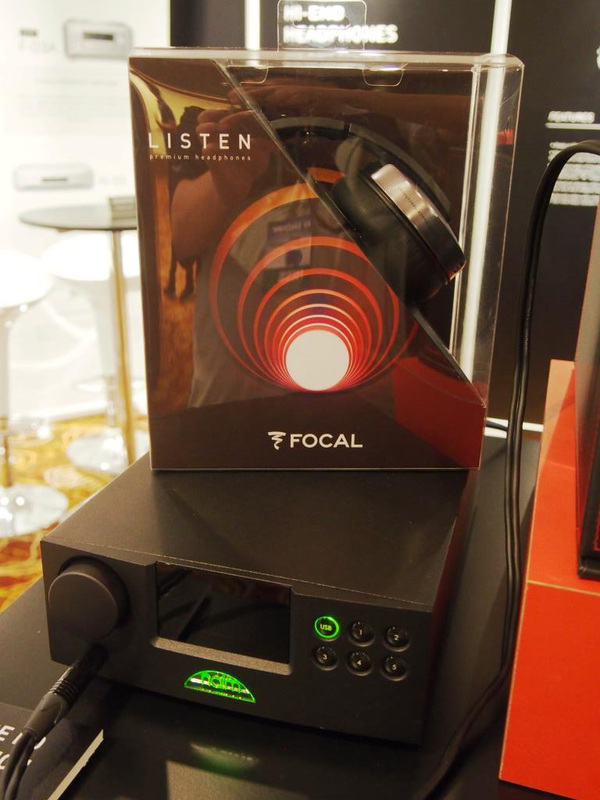 This pair of top range Focal Utopia head phones cost no less than RM$17,000! 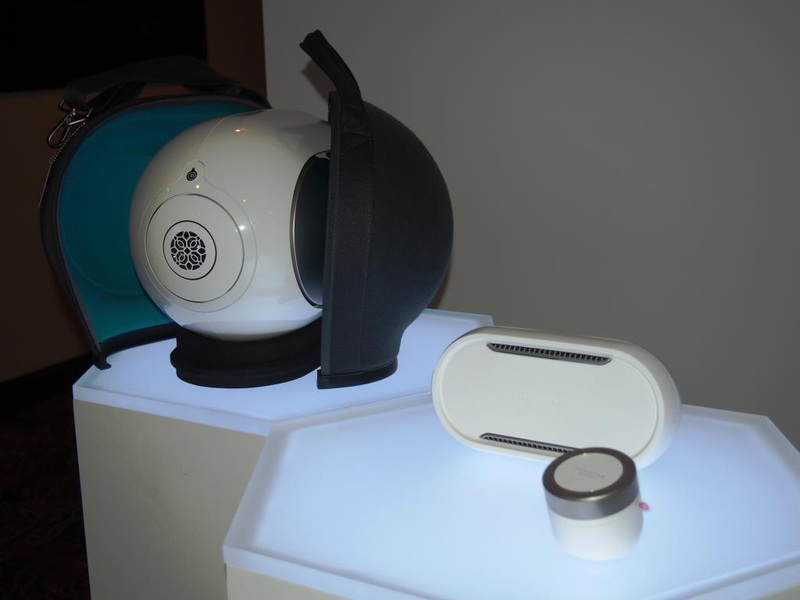 An un-imaginable heavenly hifi combo for the best sound quality! 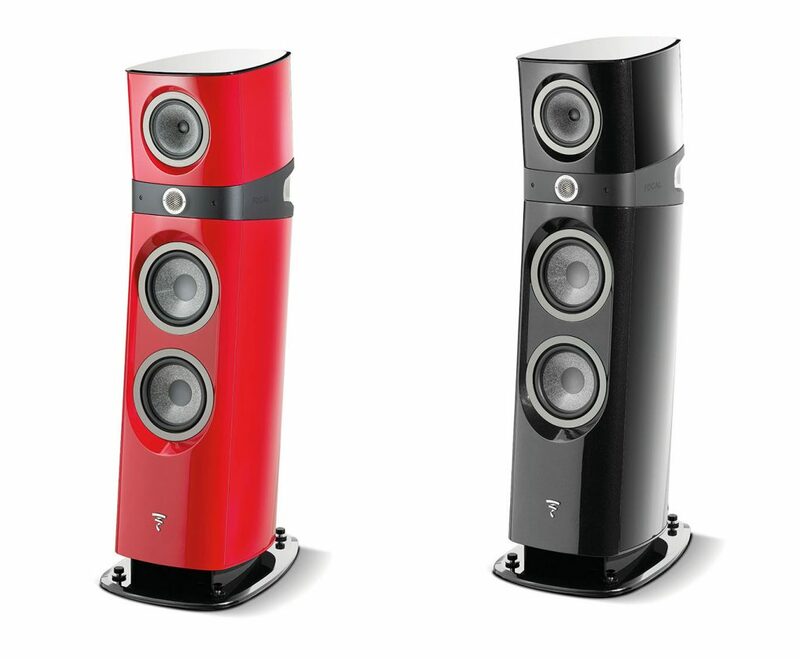 This system features the Focal Sopra No.2 powered by Esoteric F-03A integrated amp & N-05 Network player for a highly relaxed, non offending, tonally balanced yet musically pure, coherent and high resolution sound qualities. Gets my vote for Best Sound of Show! 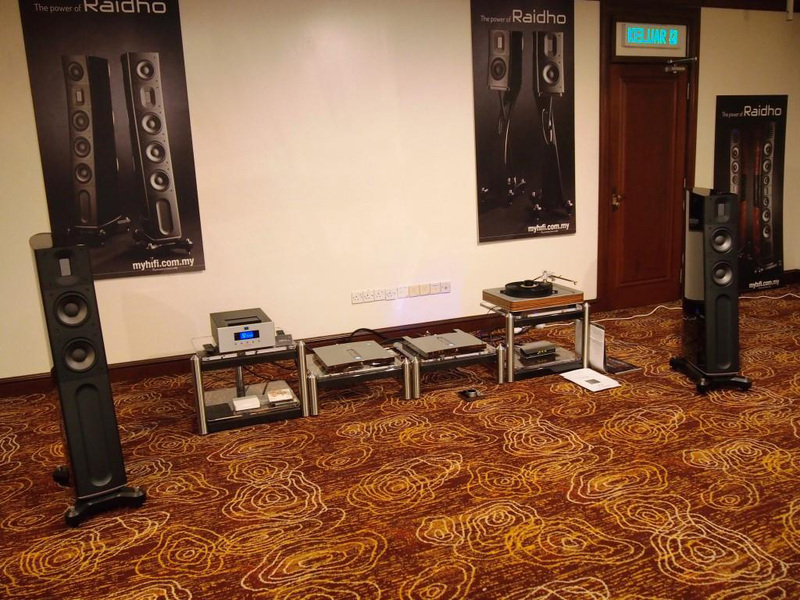 And don’t forget to vote for your favorite KLIAV 2016 hifi & AV demos, only 0ne day left, hurry up, or be left out!